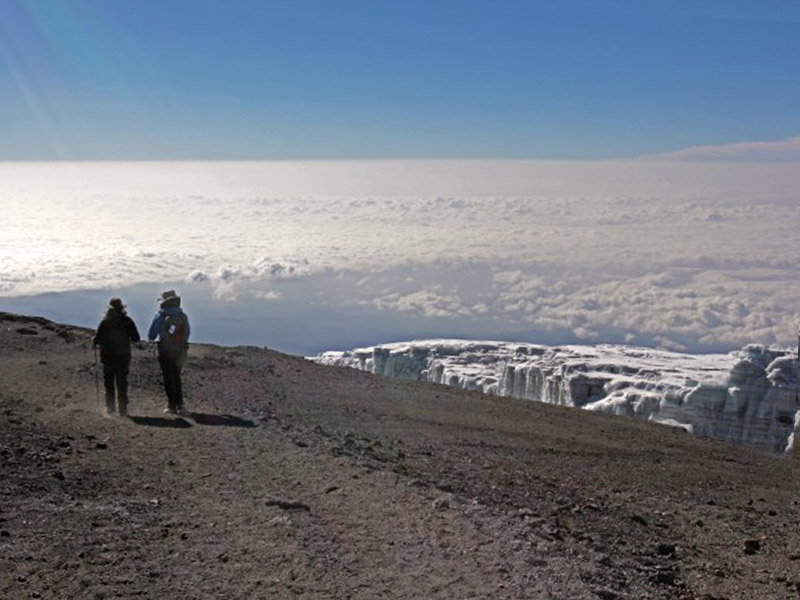 Building on the foundations of our successful 2011 Kilimanjaro climb, where £227,000 was raised, Destiny of a Child was pleased to organise a new project for January 2013. Participating in the building of a children’s educational centre in Arusha, Tanzania. Local builders will support the volunteers with this project. No special skills required. The project was limited to three groups of 20 climbers and 36 school builders and was open to men, women and couples. Each participant was required to raise a minimum of £1,500 for Destiny of a Child in addition to covering the cost of participating. Each group had a leader, a doctor and the appropriate number of guides and porters.